The All-In-One place on the web for tourism in Macon County, Alabama. Discovered by the famous nature illustrator and explorer William Bartram, the trail is preserved by the National Park Service. Featuring the works and legacy of Dr. George Washington Carver. 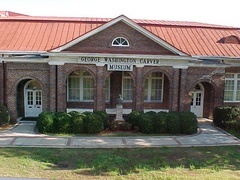 The Carver Festival is held each May in Tuskegee, AL. Originally created in recognition of Dr. George Washington Carver's first love, art; this day-long festival encourages artistic expression by means of music, dance, paintings, sculpture, crafts, vendors and other family-oriented activities. Featuring the first black 4 Star General in the United States Military, General Daniel "Chappie" James. 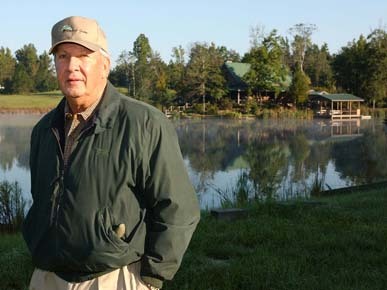 Crooked Oaks continues to be developed as our home and as a place where folks can come to relax and enjoy the outdoors. Our hunting operation has been expanded to include professionally guided quail, deer and turkey hunts and our rustic hunting lodge at Crooked Oaks accommodates hunters as well as special events. One of the original Rosenwald Schools, developed through the supervision of Dr. Booker T. Washington and Sears and Roebuck's Secretary Rosenwald. 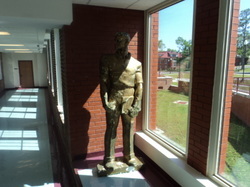 Located in Tuskegee, AL, the tours and events include actual former students of the School. Located on the campus of Tuskegee Institute, this was the home for Dr. Booker T. Washington and his family. This was the first home in Macon County, Alabama to have electricity. 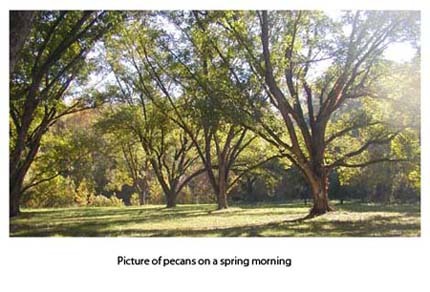 Pecan Point is a family owned and operated farm in east central Alabama producing pecans, free range chicken eggs, grass fed beef and providing bass and bream fishing on our 30 acre managed lake. In our small commercial kitchen we produce pecan products, such as our Butter Pecan and Honey Granola sweetened with the fruits of our bee's labors, and our maple syrup sweetened Maple Nut Granola. The oats for our granola are freshly rolled just prior to cooking. 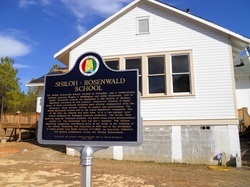 Shiloh - Rosenwald School is one of the original Rosenwald Schools, developed through the supervision of Dr. Booker T. Washington and Sears and Roebuck's Secretary Rosenwald. 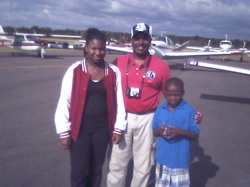 It is located in Notasulga, AL. Each Fall the town of Loachapoka, with a population of about 135 is consumed by about 20,000 visitors from as far away as Canada, Hawaii, and Alaska. The attraction is home made Syrup from Sugar Cane. The crafts, music and food form a festival that welcomes the Autumn. Loachapoka was originally located in Macon County, AL, along with Lee and Bullock counties. This website shows places around Tuskegee, AL that are listed as "haunted". This active archaeology dig site is an historic preservation project focusing on the Federal Road and it's implications to area populations. The history includes: the Creek Nation, European settlers, and Black Slaves, along with Civil War and other transitions to the area. 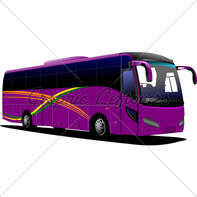 This is history in constant discovery! SCORE! contains more than 300 prized pieces housed in eight galleries and valued in the millions of dollars. 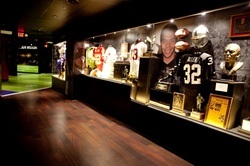 Items are on loan from the various Halls of Fame and and private collectors, including the massive game worn jersey collection of Tuskegee's late attorney Jock Smith. 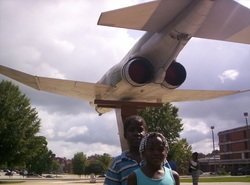 Located off I-85 at the historic Moton Field, original training facility for the Tuskegee Airmen, the Museum includes restored original buildings from the facility, along with a functioning airport Annual Operation Sky Hook features Tuskegee Airmen, Black Pilot airshows, films and tours. Featuring the Tuskegee Syphilis Study. 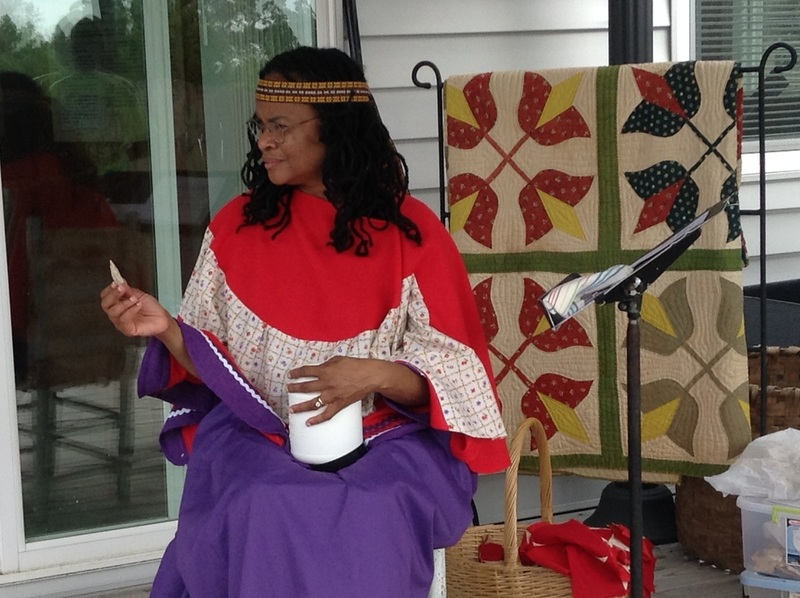 Featuring early Macon County history from the Creek Nation. Featuring the work and legacy of Atty. Fred Gray, Sr. legal counsel for the Tuskegee Syphilis Experiment and Rosa Parks. 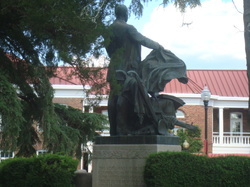 The Tuskegee Institute campus has been designated a National Historic Site by the Park Service. 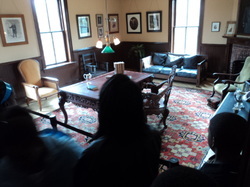 This includes original buildings from the time of Booker T. Washington and Dr. George Washington Carver. 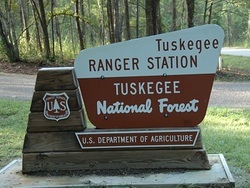 Self-contained in Macon County, Alabama, the Tuskegee National Forest is the smallest National Forest in the United States of America. 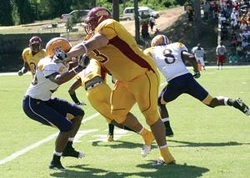 Tuskegee athletes are featured from many sports venues. 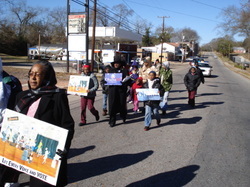 This community based March is held each year from the Tuskegee Institute Middle School (T.I.M.S.) to the Tuskegee University Chapel, on campus (half mile). It begins at 10:00 a.m. and ends at 10:30 a.m. at the B.T.W. monument.